Launched by Yashom Lifespaces, Yashom Lifespaces, is a premium housing project located at Ravet in Pune. 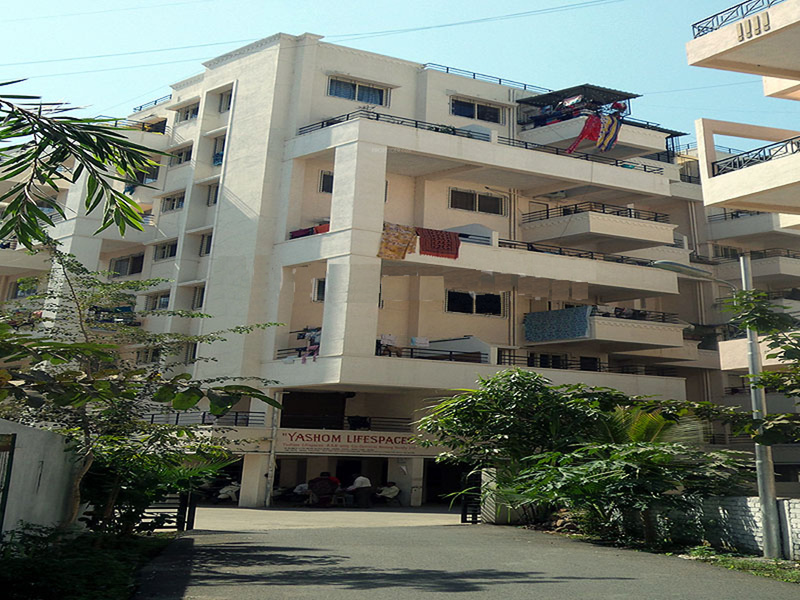 Offering 1, 2 BHK Apartment in PCMC are available from 597 sqft to 950 sqft. This project hosts amenities like Intercom, Rain Water Harvesting, Car Parking, Lift Available, 24 X 7 Security etc. The project is Completed project and possession in Oct 11.